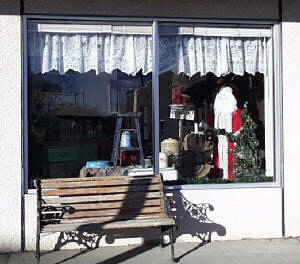 Our family owned business specializes in making uncommon furniture and shabby chic gifts, garden decor, decorative rustic country accessories and French country and Paris apartment decorating items. Birdhouses, benches, shelves, signs and unique drawer boxes are among our best selling items. We offer custom designs to individual customers and retailers at reasonable prices. 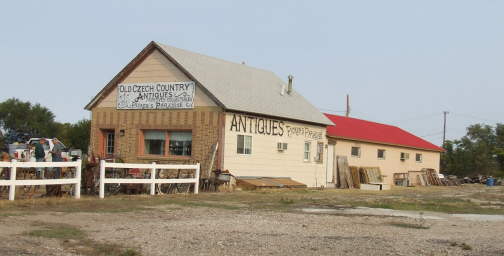 At Old Czech Country Primitives, located in the Heartland of America, we create primitives with a time worn look. We utilize weathered wood salvaged from old homes and barns which have fallen into serious disrepair. Decorate your home and garden with our unique, handpainted works of art. 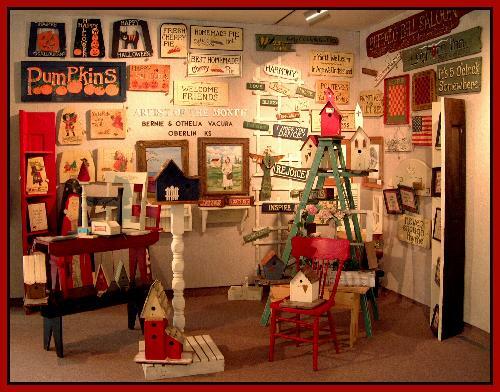 Take a few moments to browse through the links at the left to view the primitive birdhouses, benches, boxes, shelves, signs, folk dolls and other items which we create at our shop located in Northwest Kansas. We pride ourselves in marketing items which are 100% American made. Please take the time to browse through our pages, and thank you for stopping at our online store. Come on in and enjoy your visit! Please get in touch to offer comments and join our growing group of satisfied customers!